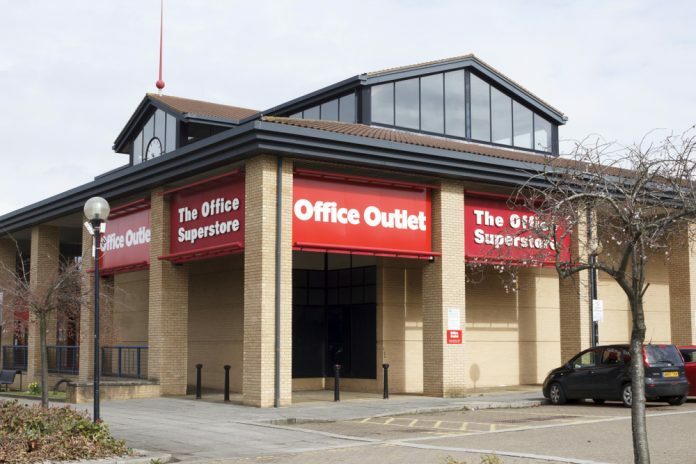 Office Outlet is entering administration, placing 1,200 jobs at the stationary retailer at risk. The retailer, which previously was known under the Staples chain, has called in administrators from Deloitte to handle the procedure. Office Outlet is hoping to locate a potential buyer, however the firm has already announced a huge raft of sales after announcing the administration online. Chris Yates, chief executive of Office Outlet, commented on the news: “Over the last two years the business has been transformed from the heavily loss-making old Staples business to a near break even modern multichannel retailer. Ultimately, retailers such as Office Outlet have been struggling in recent years amid an increasingly difficult trading climate. Back in September of last year, Office Outlet entered a company voluntary arrangement (CVA), closing four of its 94 locations in the process. Meanwhile, 20 of its stores saw rent reduced, as the retailer looked to restructure its finances. Elsewhere in retail, ASOS shares (LON:ASC) plunged after the company issued a three month trading update. Similarly, Debenhams (LON:DEB) shares tumbled amid news that the retailer lost its fifth-largest investor.